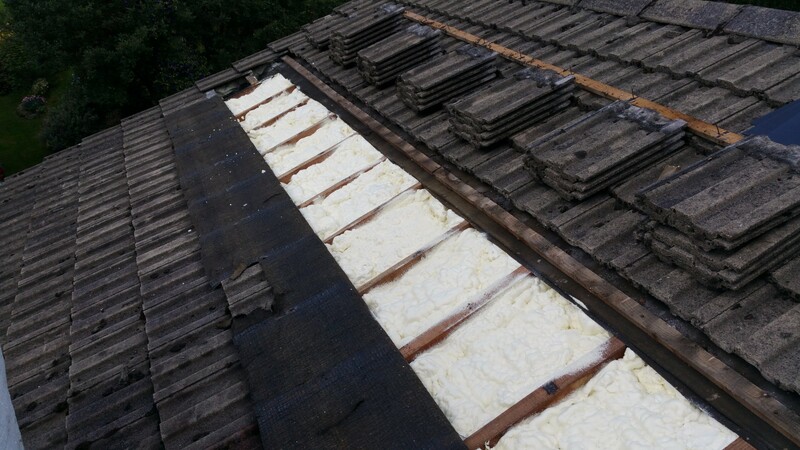 It’s a well known fact that a poorly insulated roof can lose as much as 35% of the heat generated in a home. 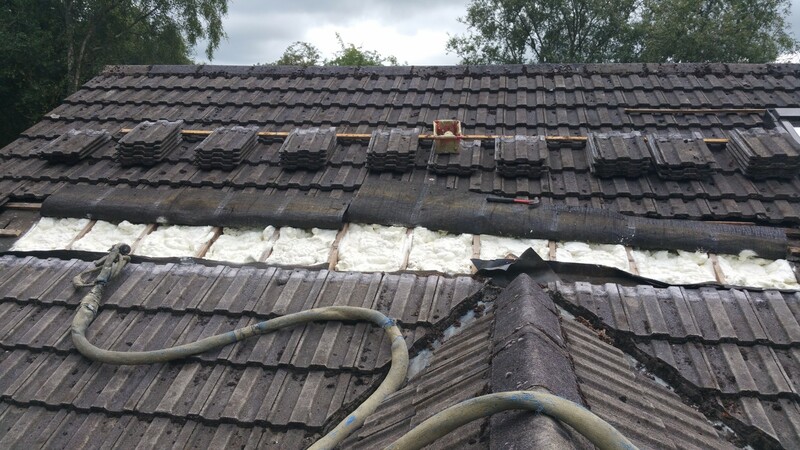 Hot air rises and heat is lost through the cracks and gaps of the roofing felt and tiles. 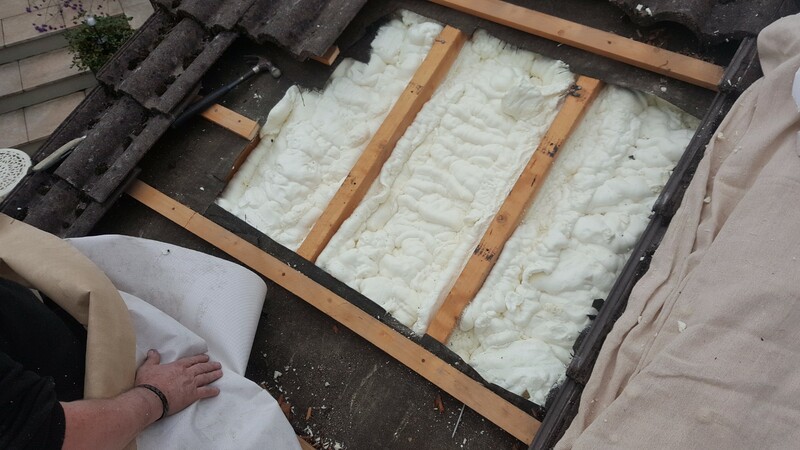 A poorly insulated roof will also have negative effects during the summer months by allowing your attic to reach very high temperatures, which in turn prevents any hot air from the lower rooms to escape out through the roof. 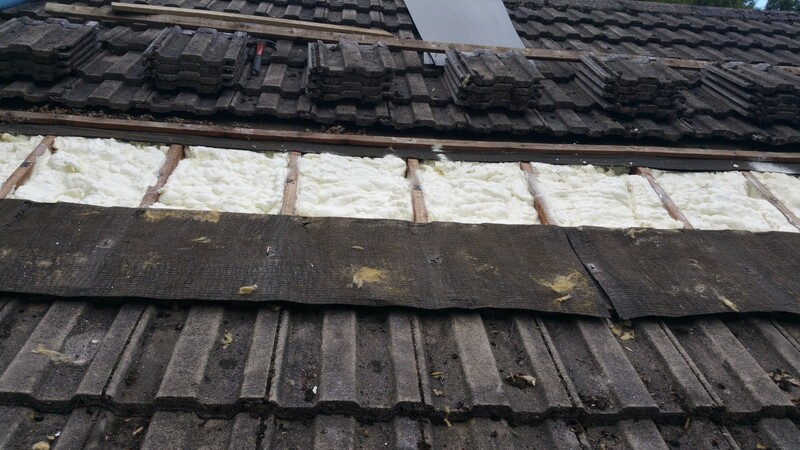 A lack of adequate insulation in a roof will also allow moisture to build up in the form of condensation on the underside. 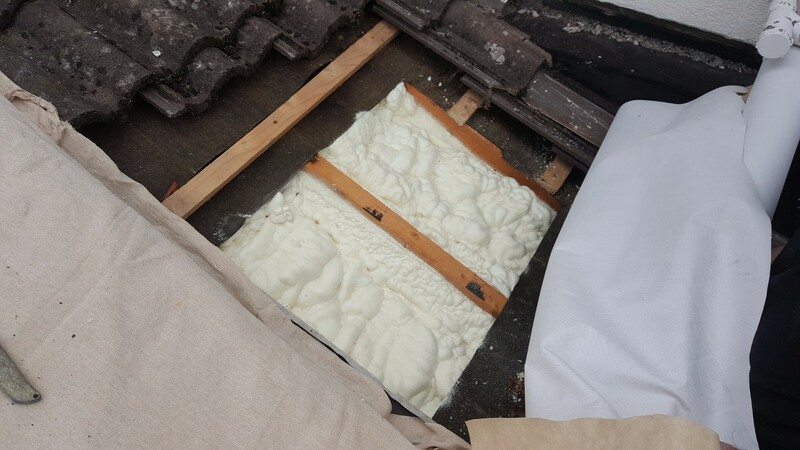 This can drip down into the attic creating a damp environment which allows the growth of molds and can cause the structural beams and joists to rot. This damp environment would affect any items stored up there which may be sensitive to these conditions. Spray foam insulation corrects every one of these problems. 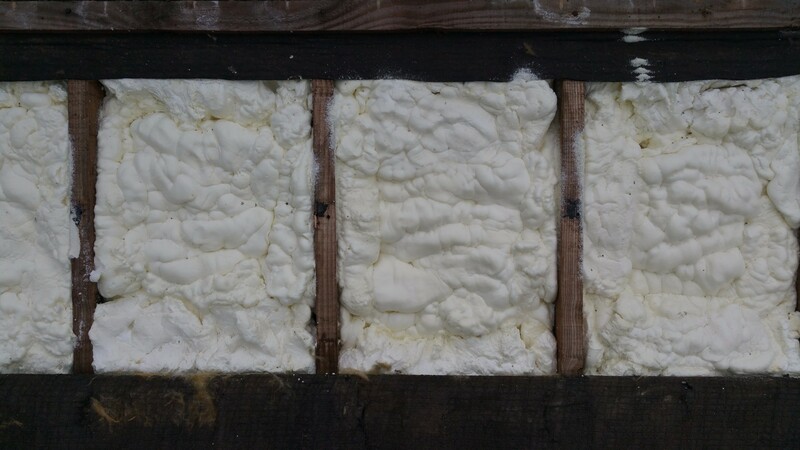 Why use spray foam ? Open cell spray foam insulation is used because of its ability to breath. It allows the passage of moisture from the attic space to effortlessly flow through and out the roof. This combats the problem of condensation. 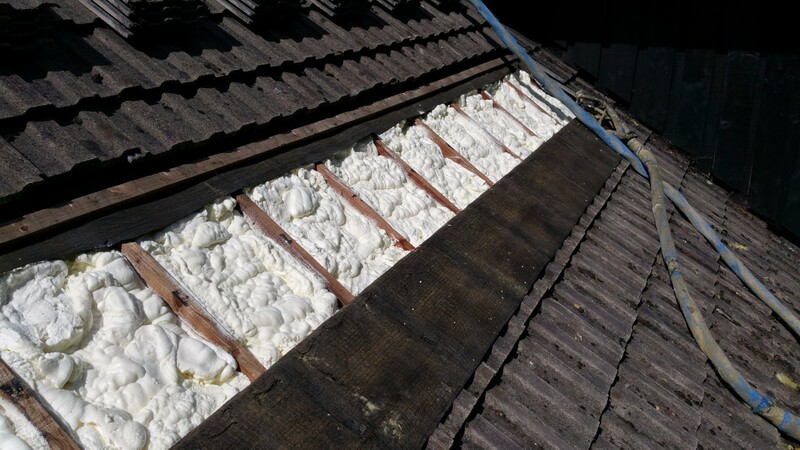 Spray foam insulates a roof far better than traditional insulating materials such as rock wool, fiberglass, cellulose and polystyrene boards.It also expands into every gap and crevice creating a seal which prevents the infiltration of cold drafts, wind and driving rain. Spray foam also acts as a sound barrier, muting and reducing outside noises. 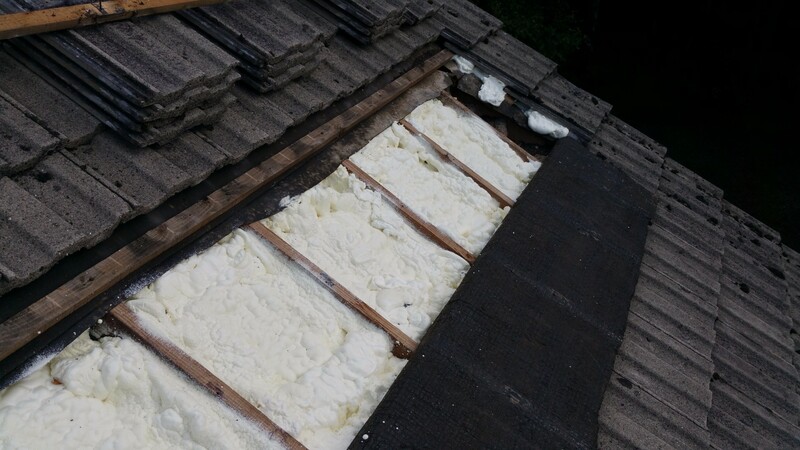 Roof insulation is different than attic insulation. Attic insulation is sprayed on the underside of a roof, where roof insulation is applied from on top of the roof. 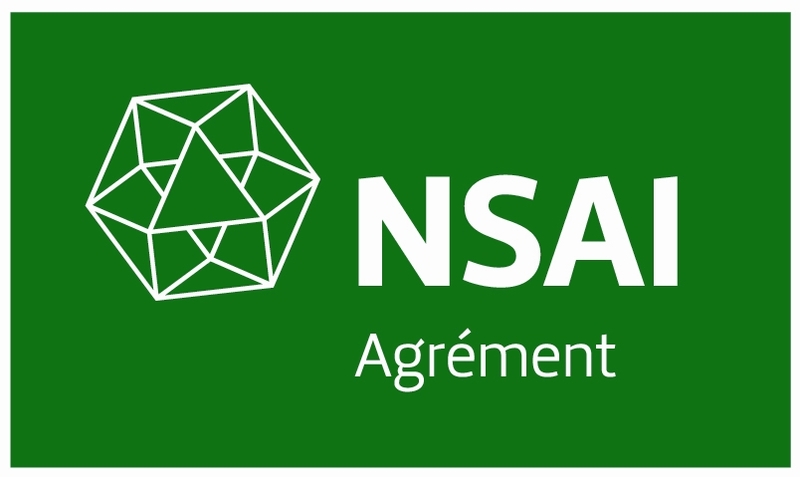 It is also often used on industrial buildings. Since spray foam deteriorate over time as a result of direct UV exposure, it must be treated with a flexible membrane to reflect solar radiation. 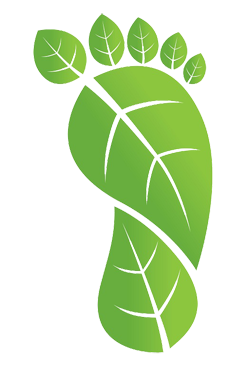 We will work with you to fully understand your requirement to provide you a property that is insulated your living environment and is warmer and healthier than before we started. U Value Spray Foam Insulation are your building insulation expert. We cater for domestic, commercial and industrial customers covering all of Ireland. 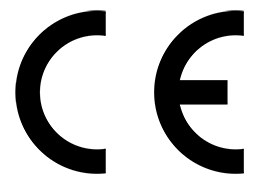 We have no call-out charge and offer free quotations.